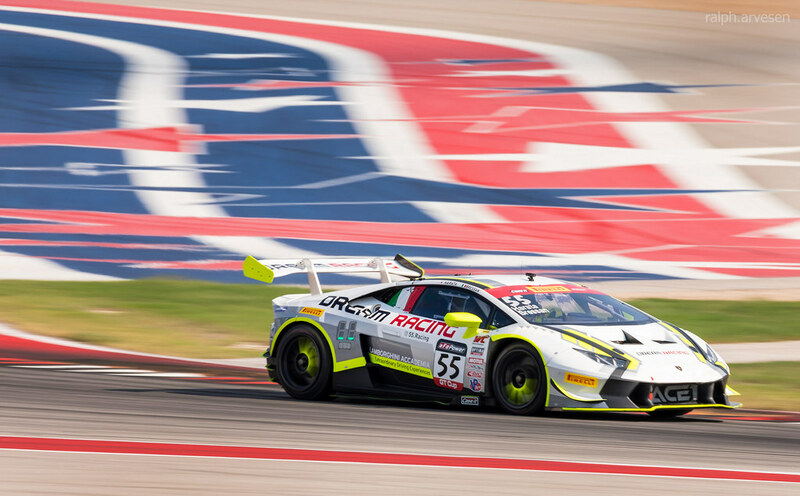 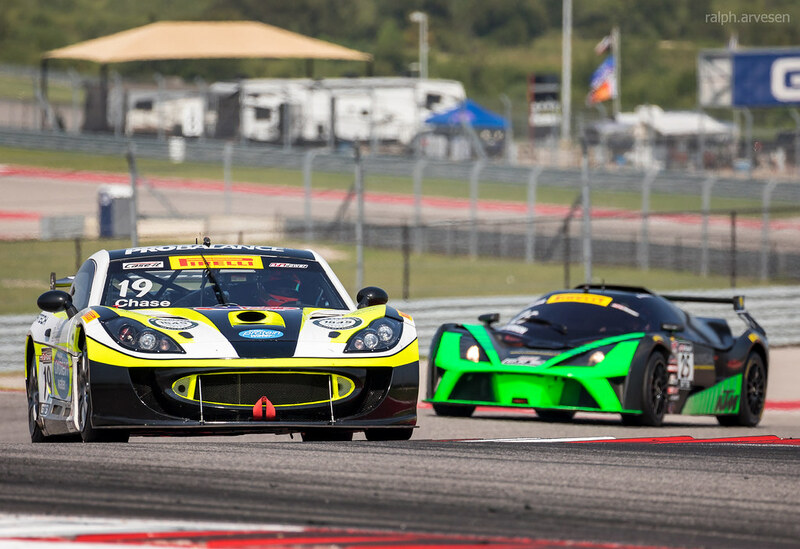 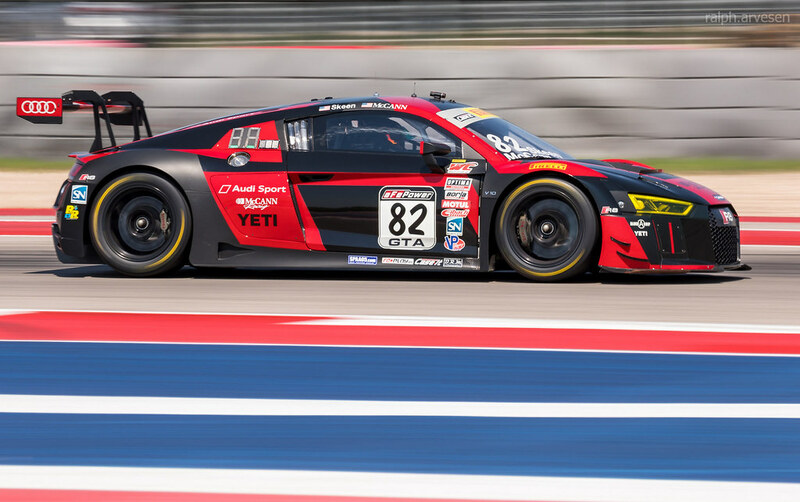 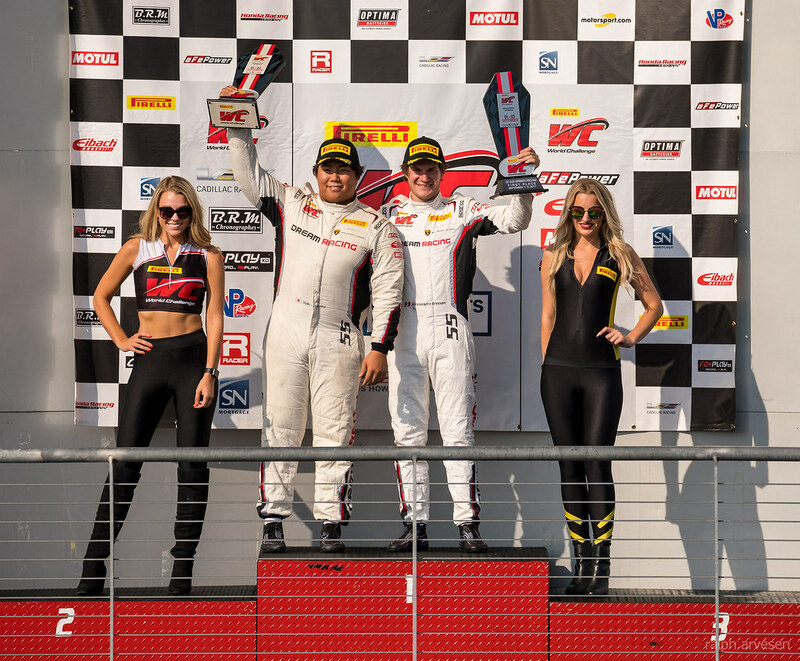 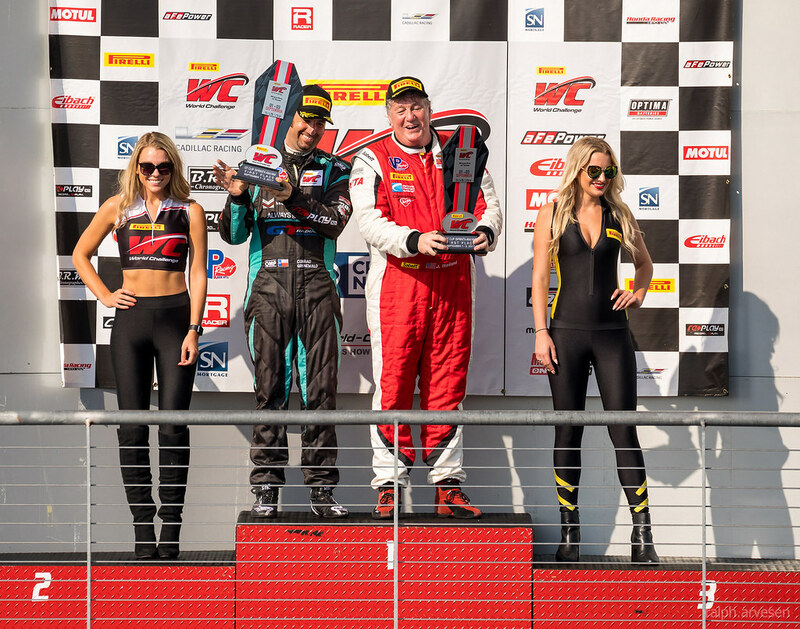 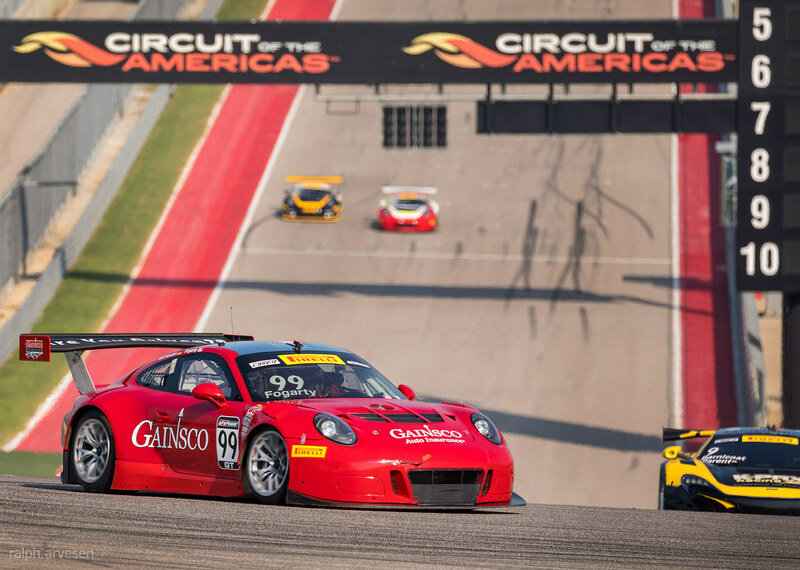 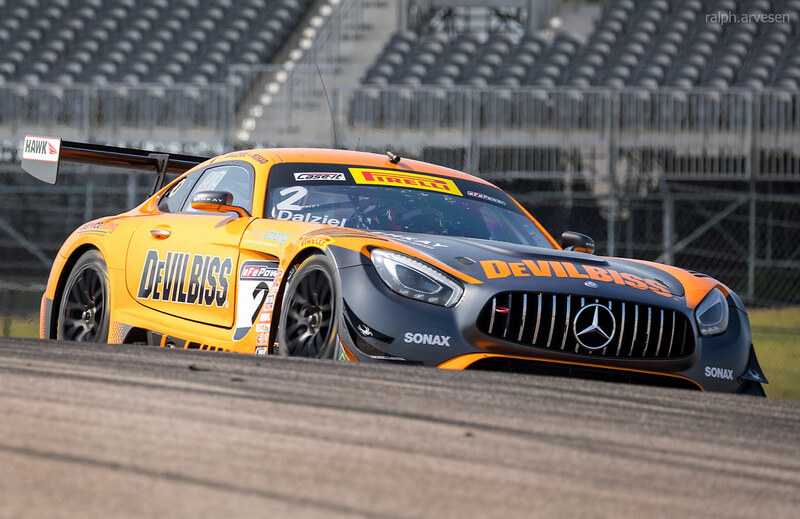 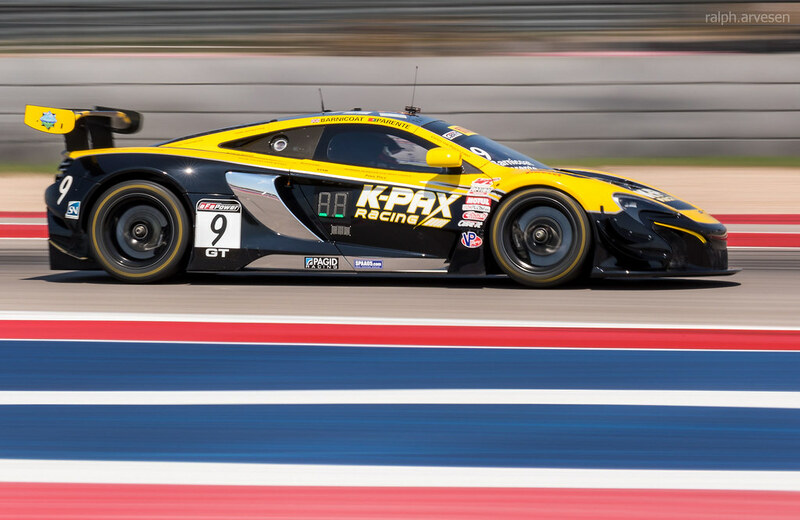 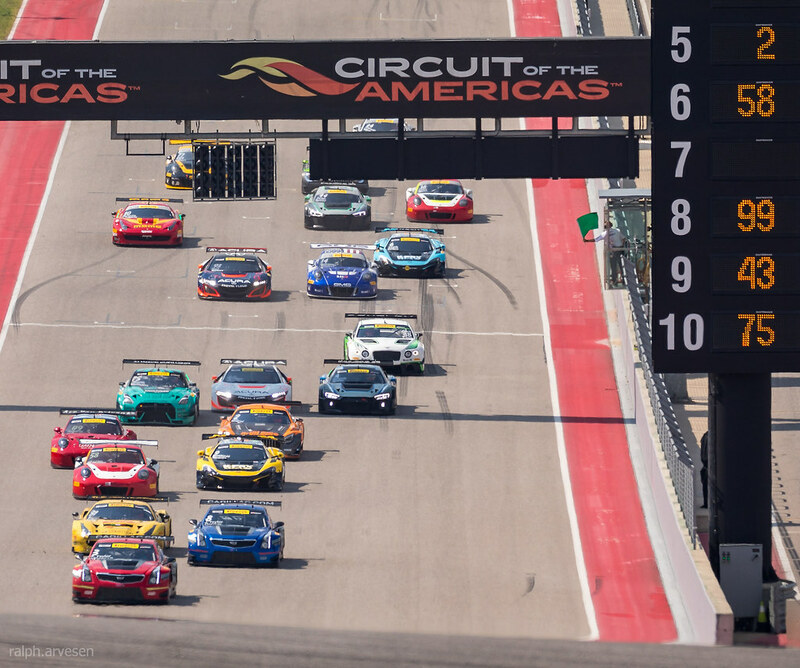 Pirelli World Challenge (SprintX) at the Circuit of The Americas in Austin, Texas on September 1 - September 3, 2017. 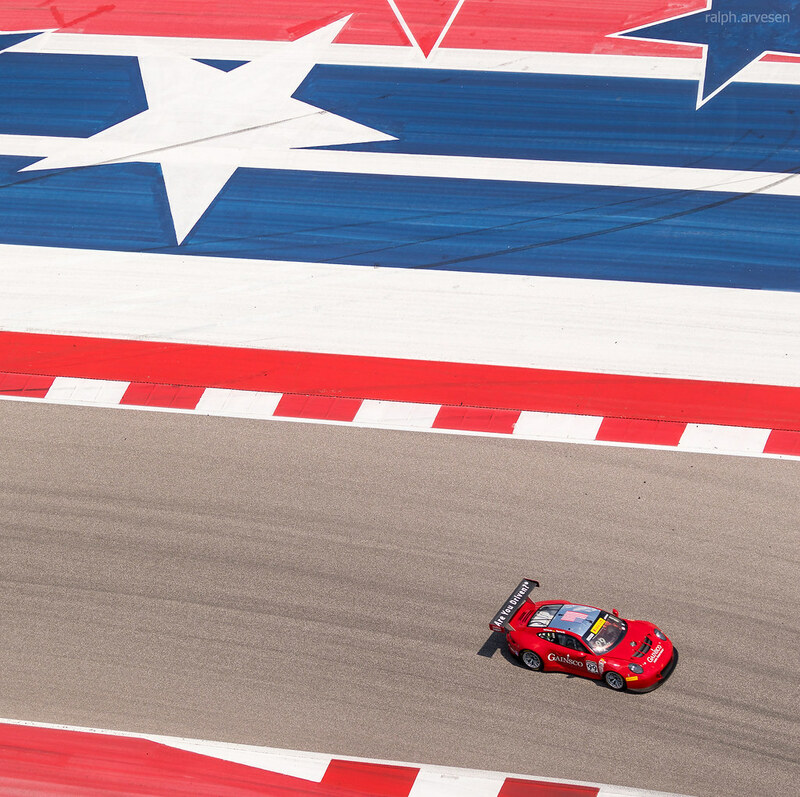 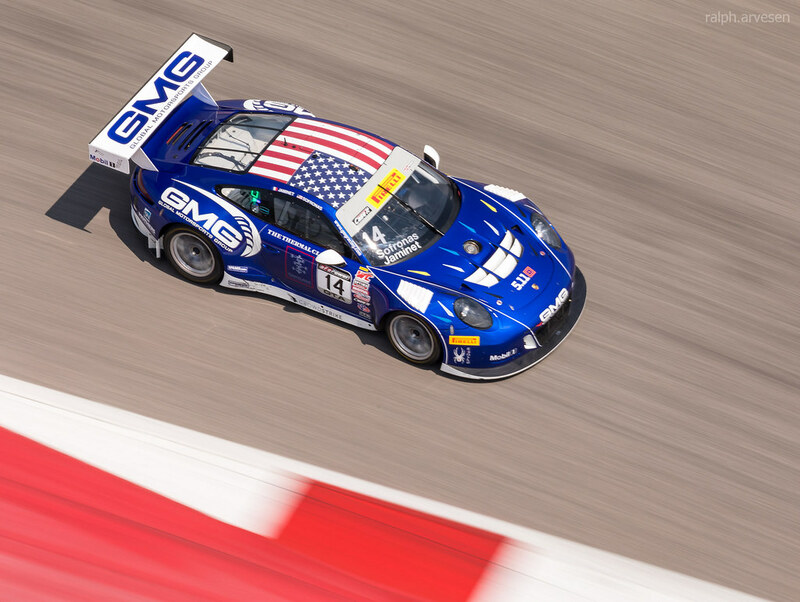 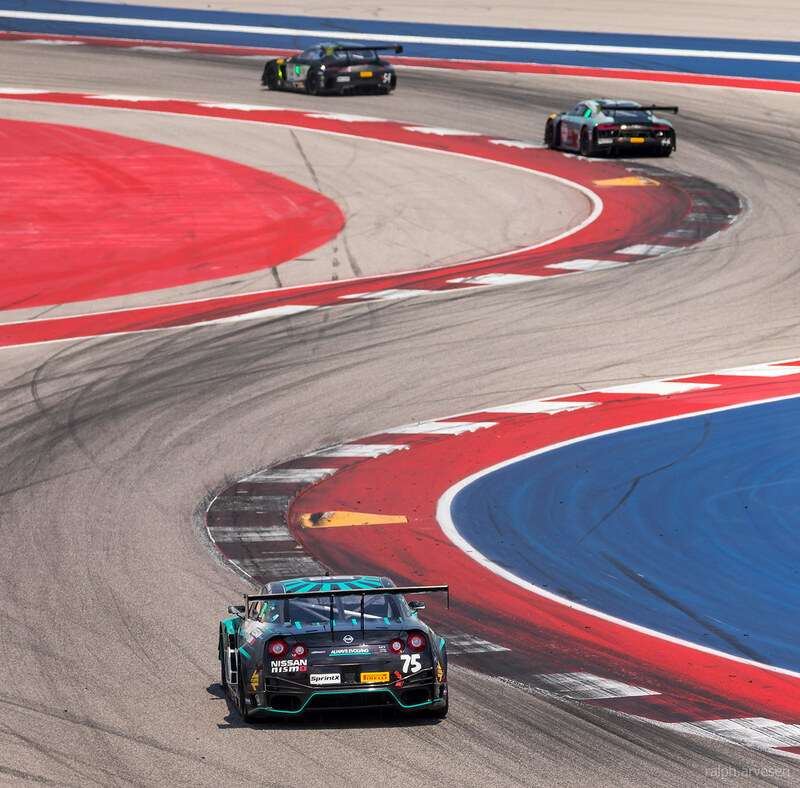 Circuit of The Americas (COTA) is a world-class destination for performance, education and business. 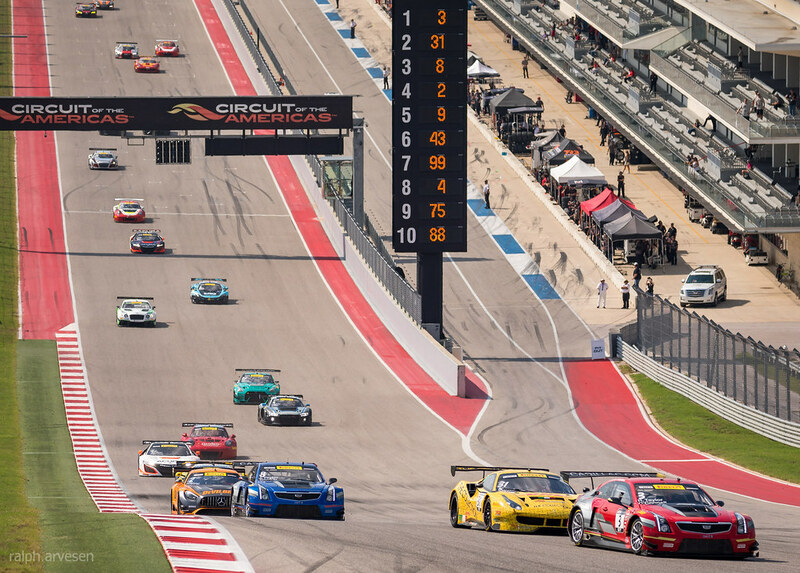 It is the first purpose-built Grand Prix facility in the United States designed for any and all classes of racing, from motor power to human power, and is home to the Formula 1 United States Grand Prix, MotoGP Red Bull Grand Prix of The Americas, Lone Star Le Mans, Pirelli World Challenge, and more. 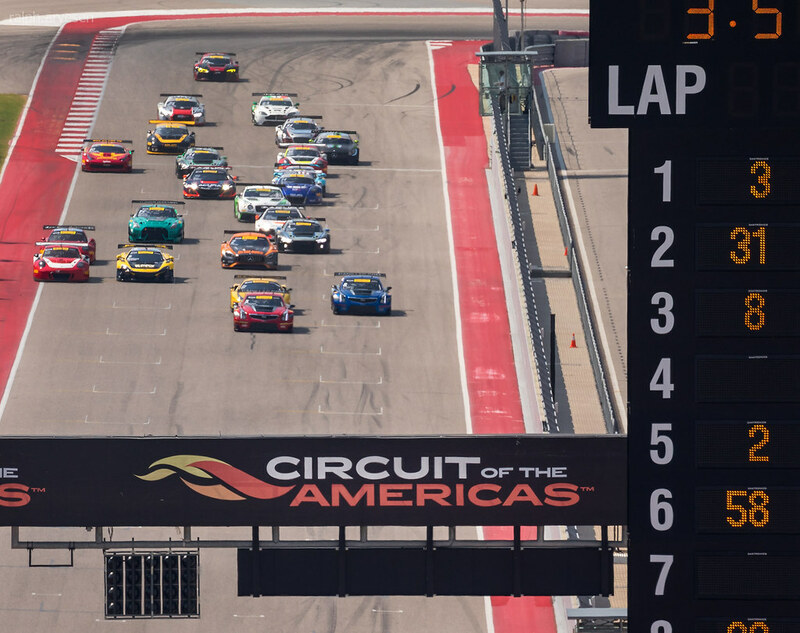 COTA’s master plan features a variety of permanent structures designed for business, education, entertainment and race use. 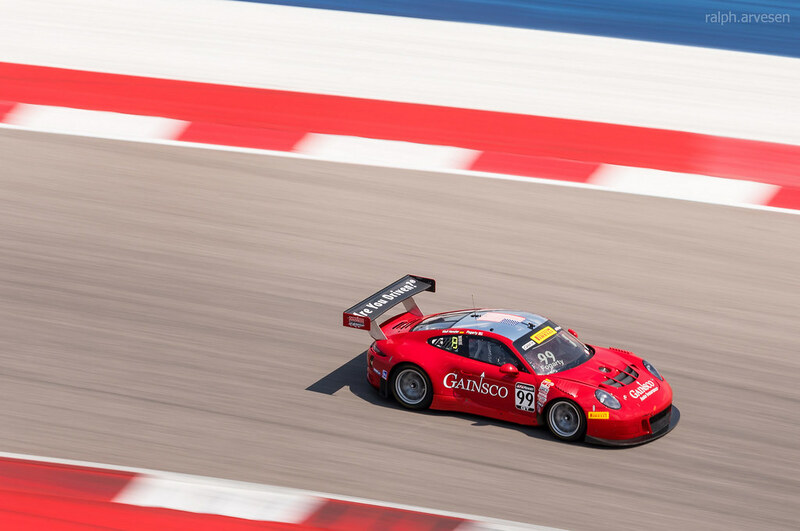 Its signature element is a 3.4-mile circuit track. 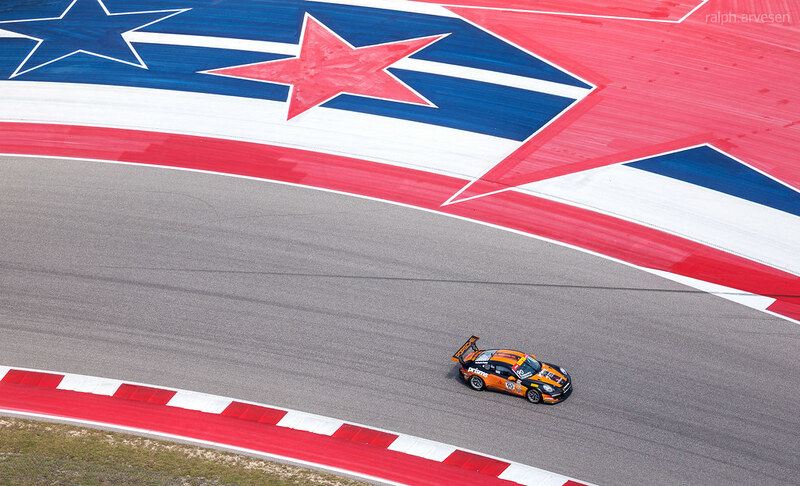 Other support buildings include Austin360 Amphitheater, an expansive outdoor live music space, an iconic 251 foot tower with observation deck, an events and conference center, a banquet hall, and a state-of-the-art medical facility. 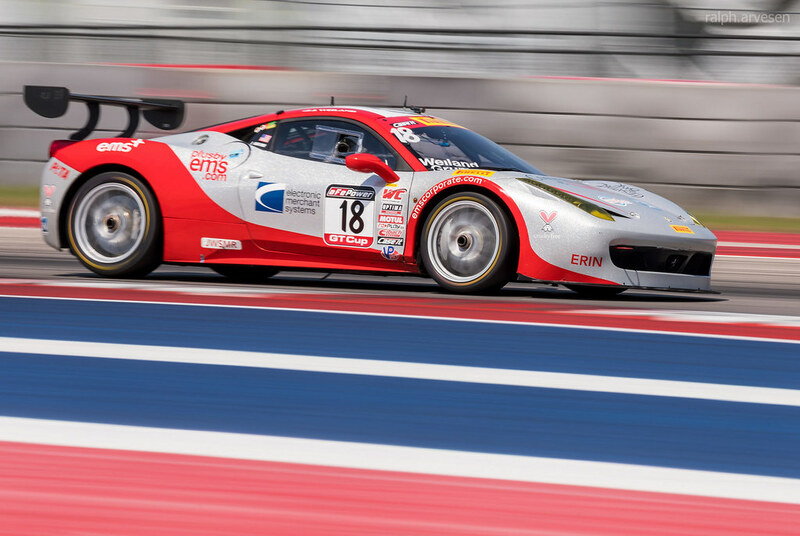 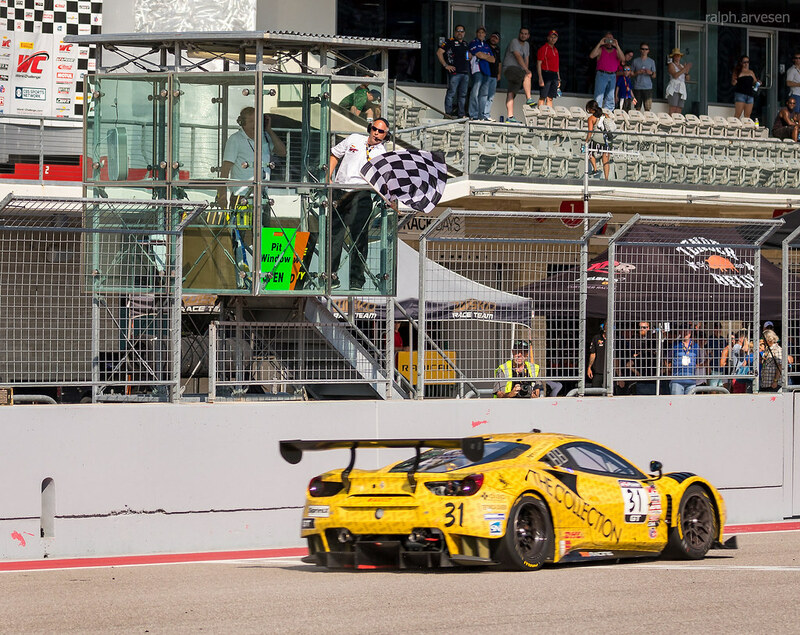 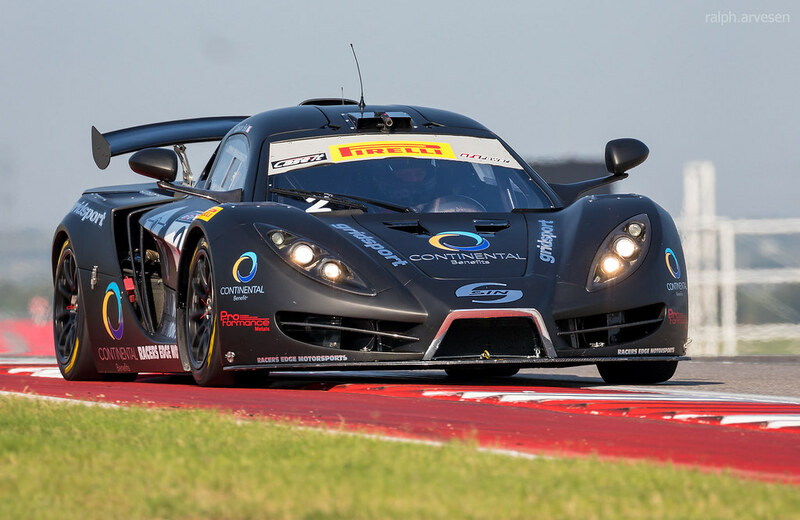 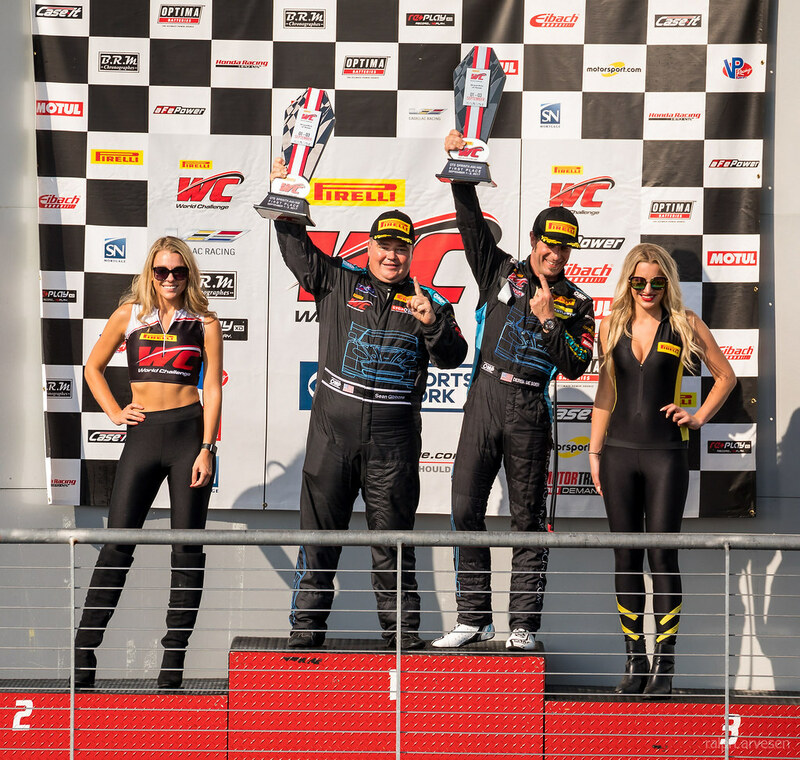 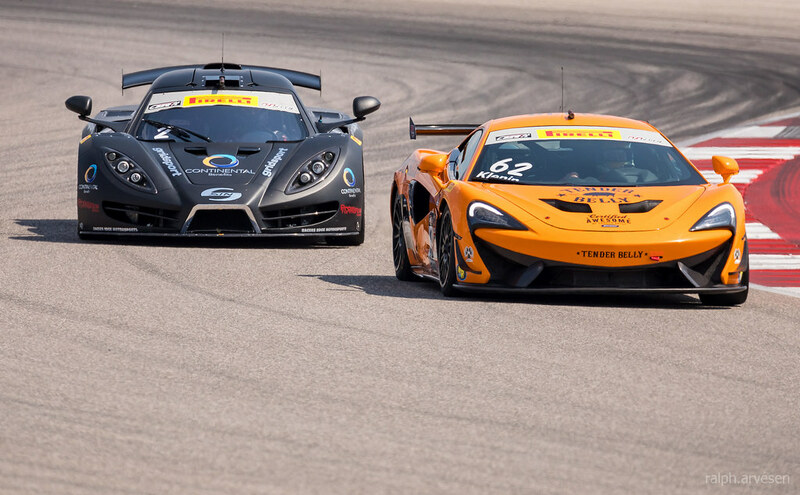 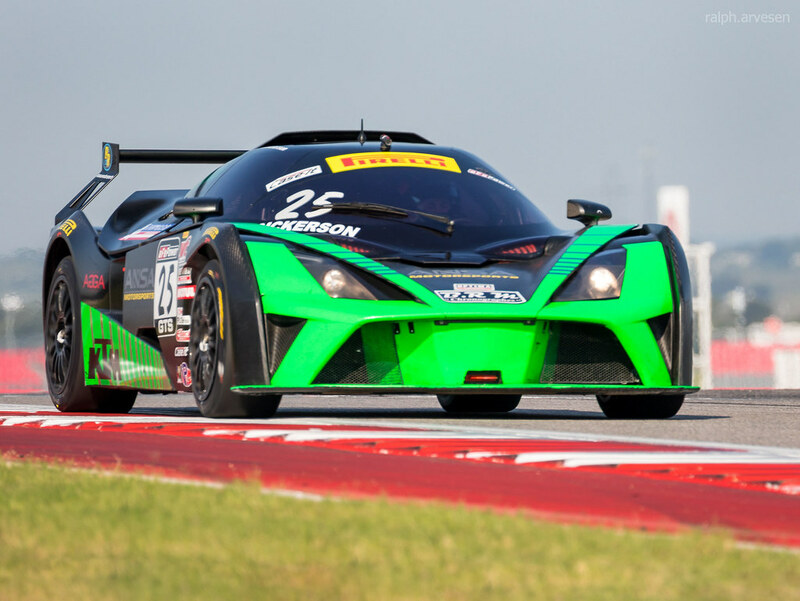 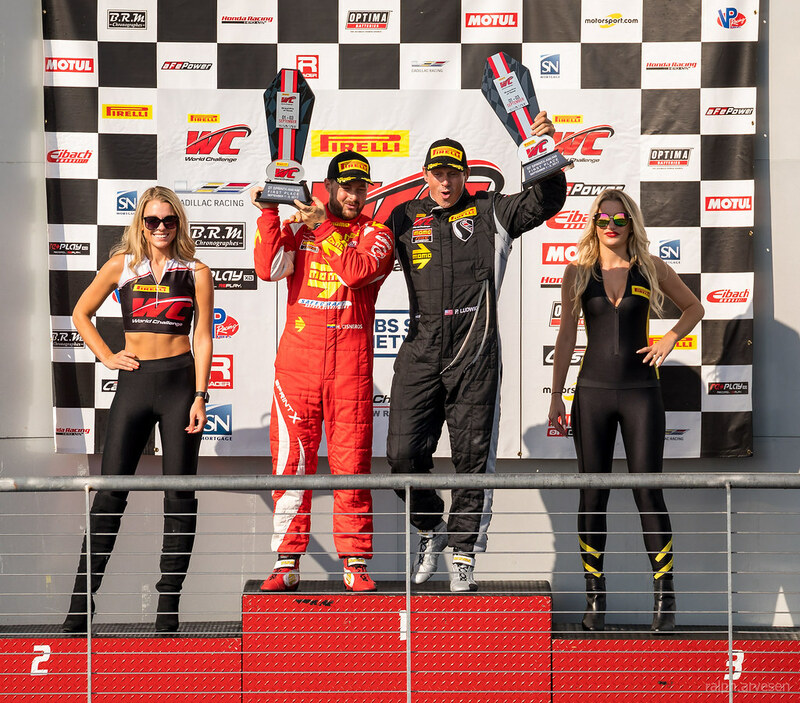 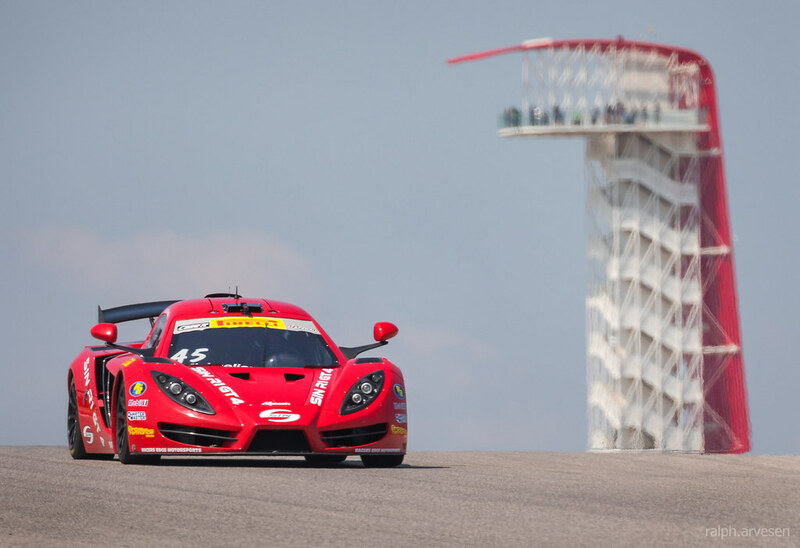 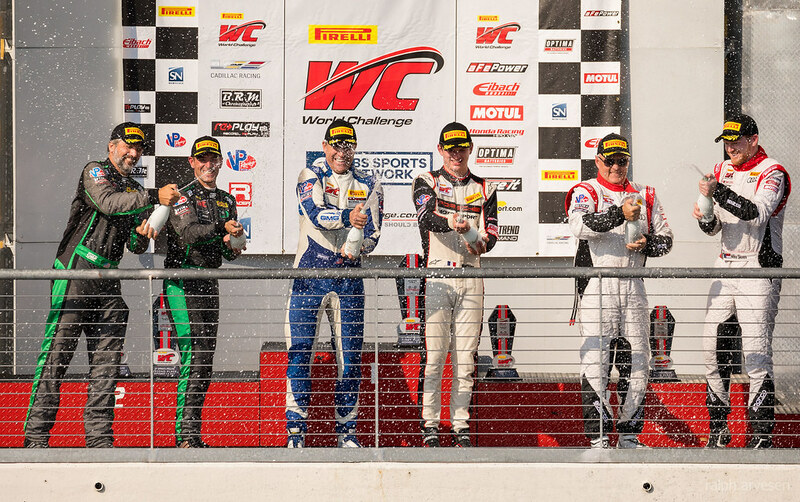 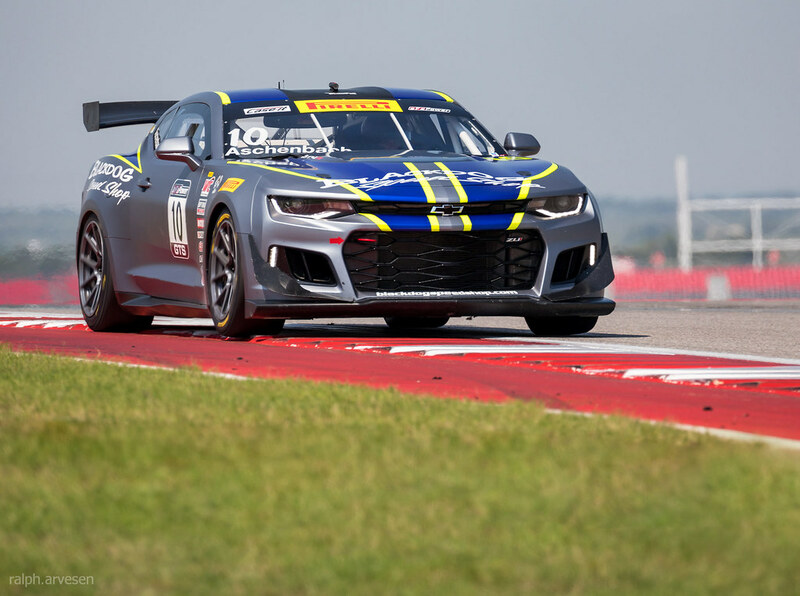 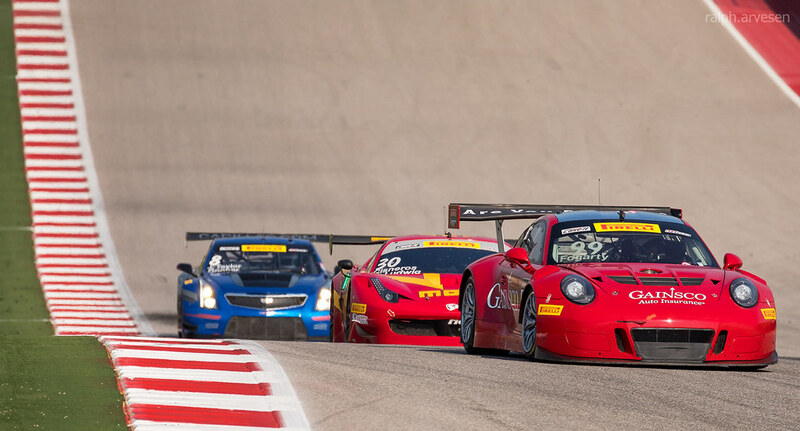 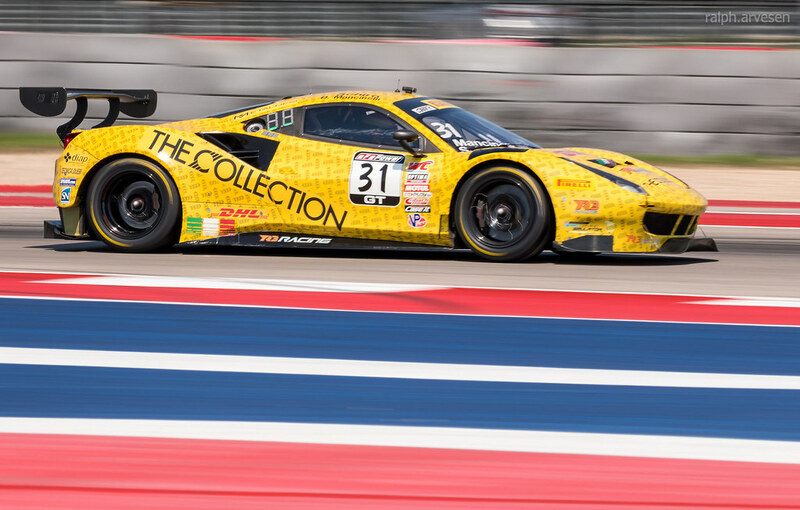 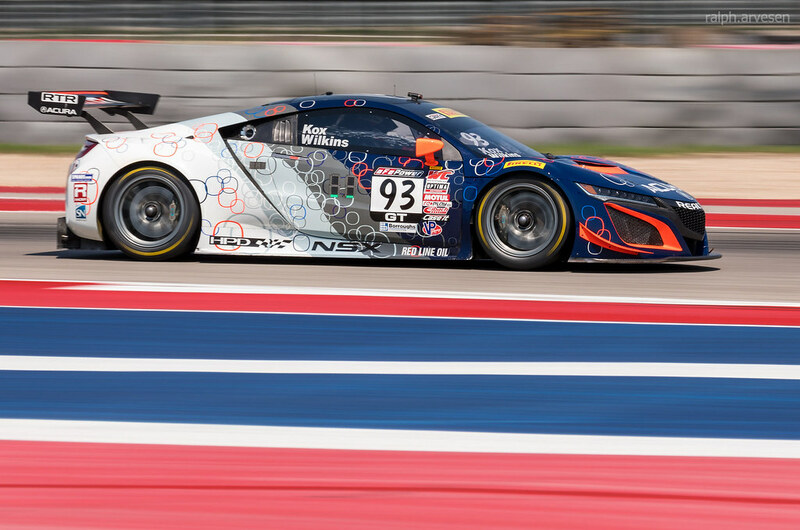 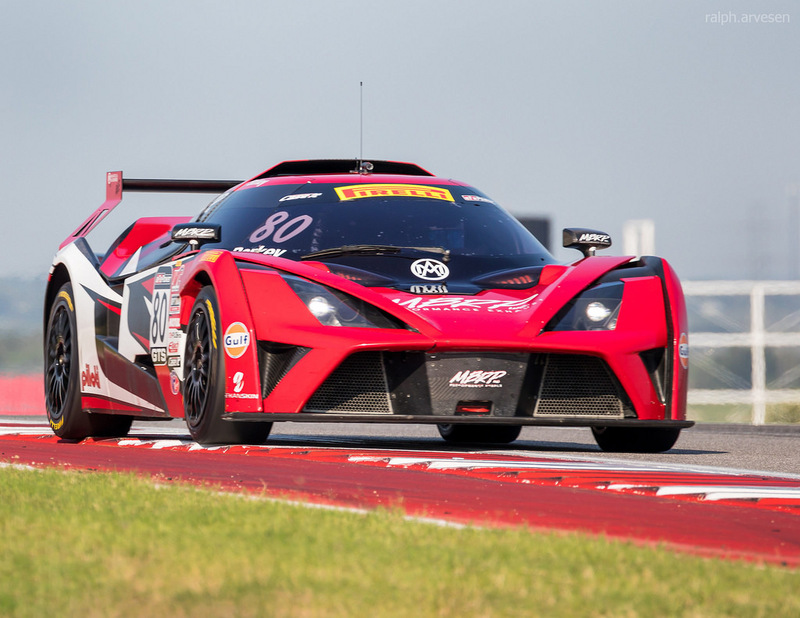 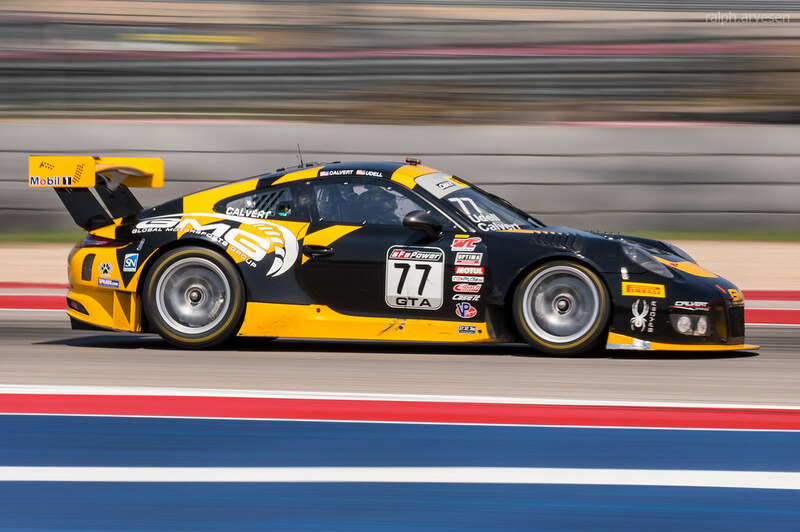 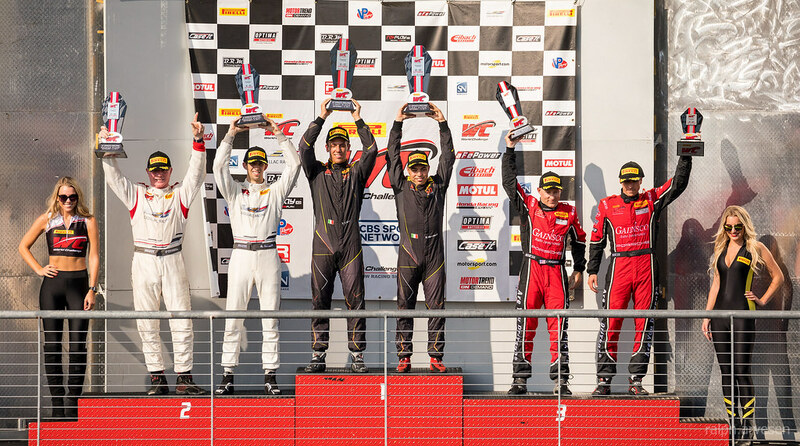 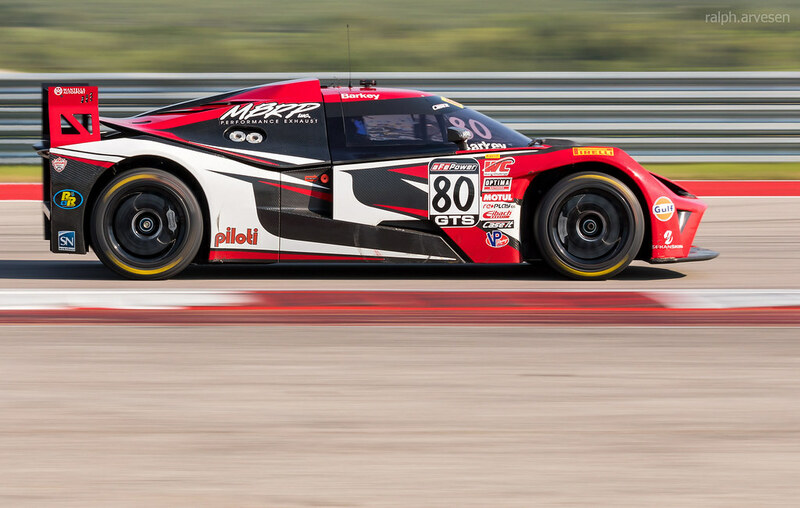 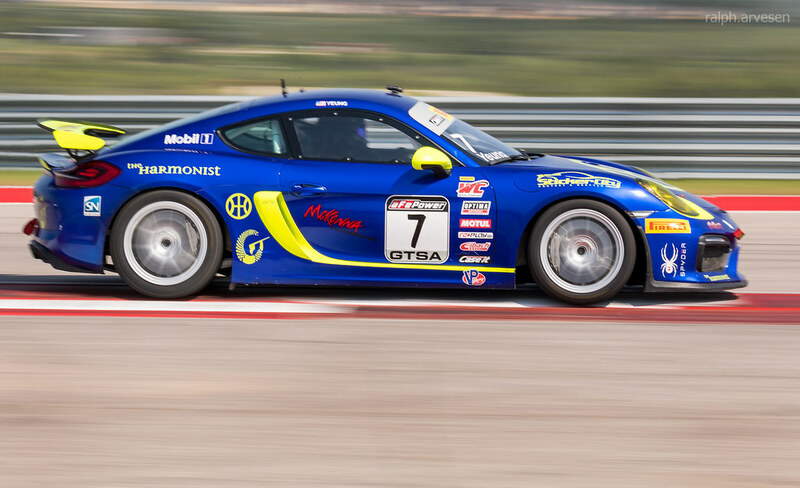 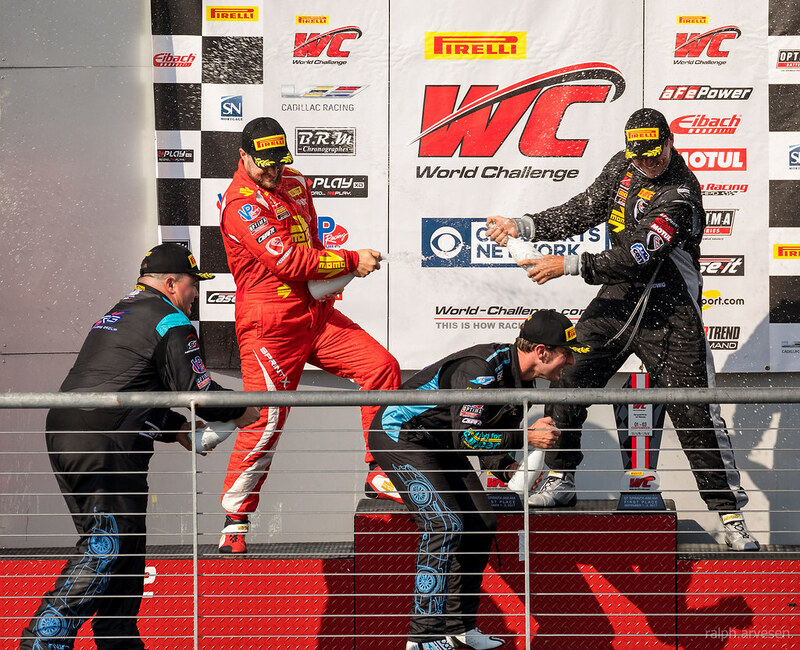 The Pirelli World Challenge is North America's top production car-based racing championship. 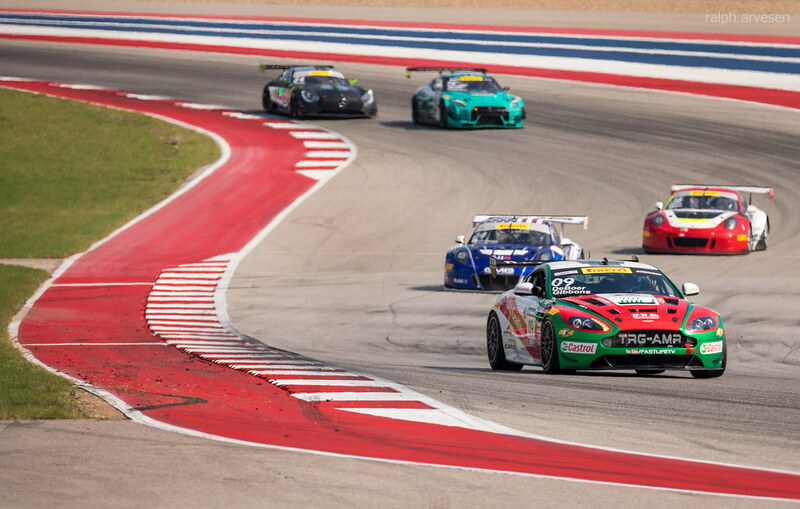 Divided into seven separate classes (GT, GTA, GT Cup, GTS, Touring Car, Touring Car A and Touring Car B-Spec) races follow a sprint format and are a maximum 50 minutes start to finish. 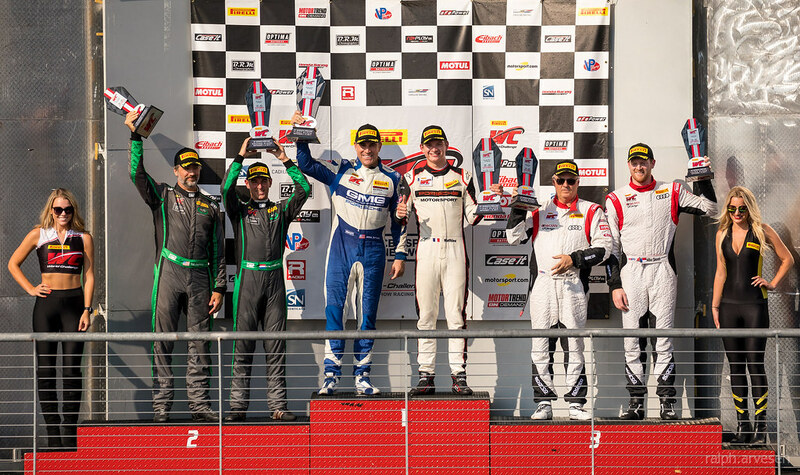 Series races feature thrilling standing starts, adrenaline filled door-to-door action, and top-notch drivers including series vets Johnny O'Connell and Peter Cunningham and young guns like Colin Thompson, Michael Cooper and Corey Fergus. 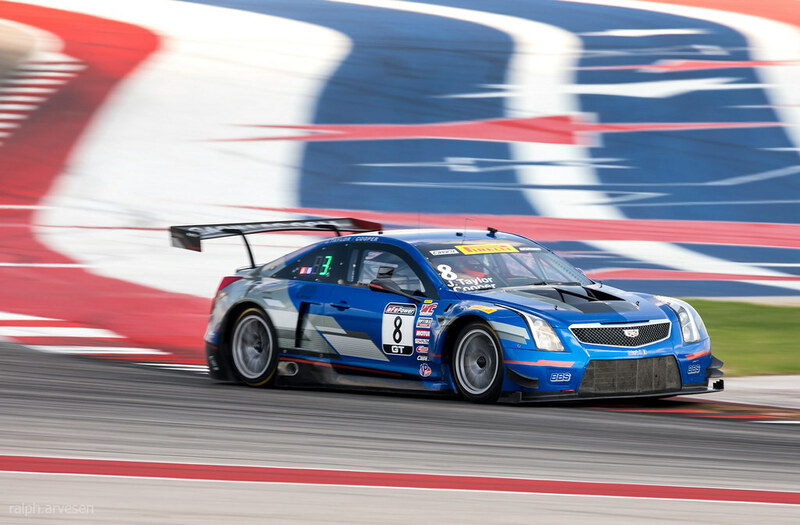 Drivers pilot cars from the world's most popular manufacturers, professionally prepped to be high-performance race cars. 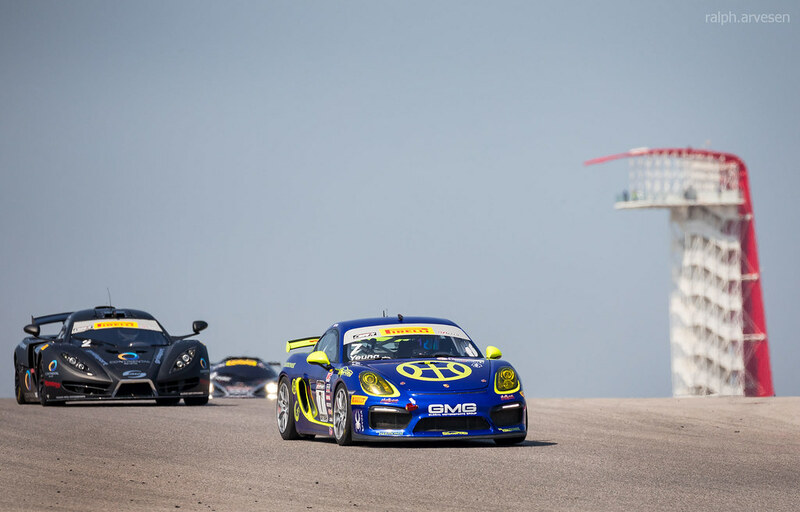 Races are broadcast on CBS Sports Network and streamed live via www.motortrendondemand.com. 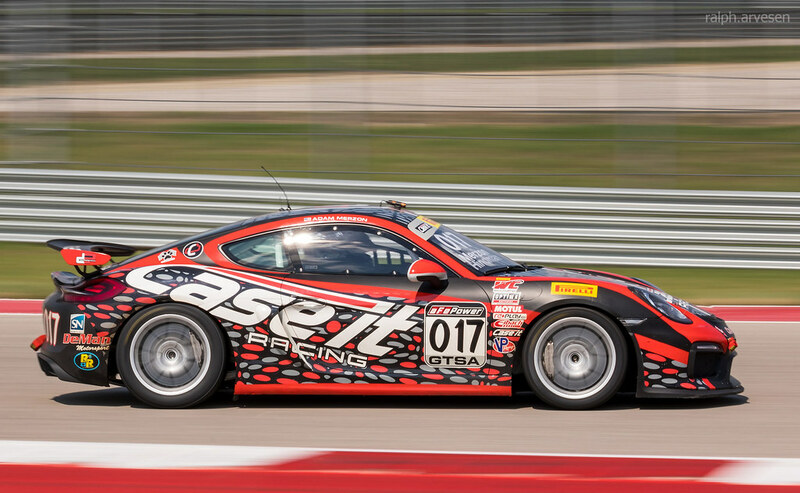 Complete results are available at http://www.tsl-timing.com/event/173506.